Zhongchao CreditCard Industry Development Co., Ltd. Hangzhou Blockchain Technology Research Institute (ZCBTRI) is a subsidiary of the China Banknote Printing and Minting Corporation. It is committed to creating a blockchain infrastructure for the digital economy，and becoming a key player in the domestic financial technology innovation field. Researching on core technologie-s related to digital currency, suc-h as cryptography, digital wallet, payment and settlement technol-ogies. Exploring a new payment architecture. As part of the People’s Bank of China’s effort to construct a dig-ital central bank, blockchain tec -hnology and big data technolog-y are applied to control the cash flow for financial institutions, and promote the innovative develop -ment of financial industry. Based on two innovative product-s (BROP & Block-X) released， we are dedicated to promote the application of blockchain technol-ogy in financial and other indust-ries, and finally establishing a le-ading position in the era of blockchain. 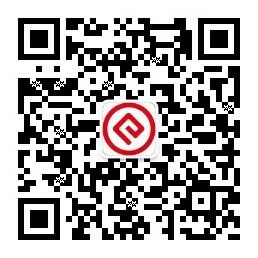 ZhongChao Creditcard Industry Development CO.,LTD.